Linda Thompson, age 75 of Bloomington, Indiana went home to be with her Lord and Savior on Saturday, April 14, 2018. She was born on December 8, 1942 in Somerset, Kentucky to Shoff and Gladys Walcott. 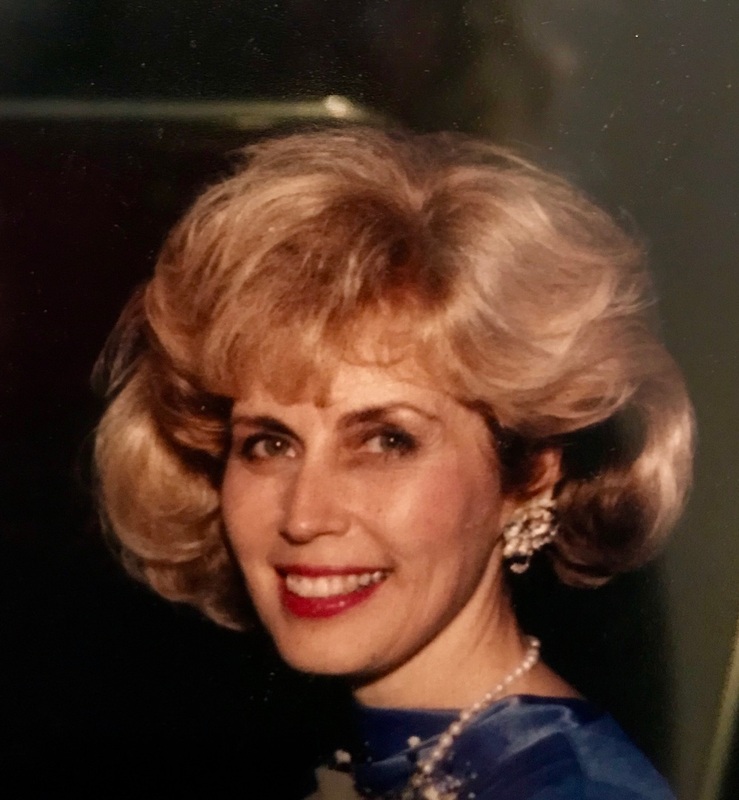 Linda was a cosmetologist for over 50 years, member of Fairview UMC since she was 18 where she was in the Esther circle, choir and ran VBS many years and always helped out in the kitchen. She was in the 3T’s at the fair and won numerous Grand Champion ribbons for sewing, cooking and gardening. She was also a member of the Music Makers for many years. She was a loving wife, wonderful mother, master cook, seamstress, artist and loved her Lord. She is survived by her husband Phillip Thompson, children Inga Smith, David Thompson (and Penny), Angie Thompson, and Carmen Sicherman (and Steve); her grandchildren Quinton, Carmen and Eve Smith, Spencer and Daniel Thompson and Maxwell, Edward and Lila Sicherman, her brothers Jack, Rex and Frank Walcott and sisters Marie Abram and Irene Walker. She was preceded in death by her parents and sister’s Mary Lee May, June Bingham and Margaret Griecco. Visitation will be at The Funeral Chapel of Powell and Deckard, 3000 E. Third Street, Bloomington, Indiana, on Tuesday April 17, 2018 from 4:00 PM until 8:00 PM and from 9:00 AM until 10:00 AM on Wednesday at Fairview United Methodist Church, 600 W. Sixth Street, Bloomington, Indiana, with the funeral at 10:00 AM. Memorial contributions may be made to Fairview United Methodist Church in Linda's name.